Suitable for various electric insulation and bonding of cables and connectors and widely applied for connecting or end-handling, electric wire, insulating and harness of electric wire, corrosion-proof of metallic rods or tubes, earphone wire repairing, and cable protection. 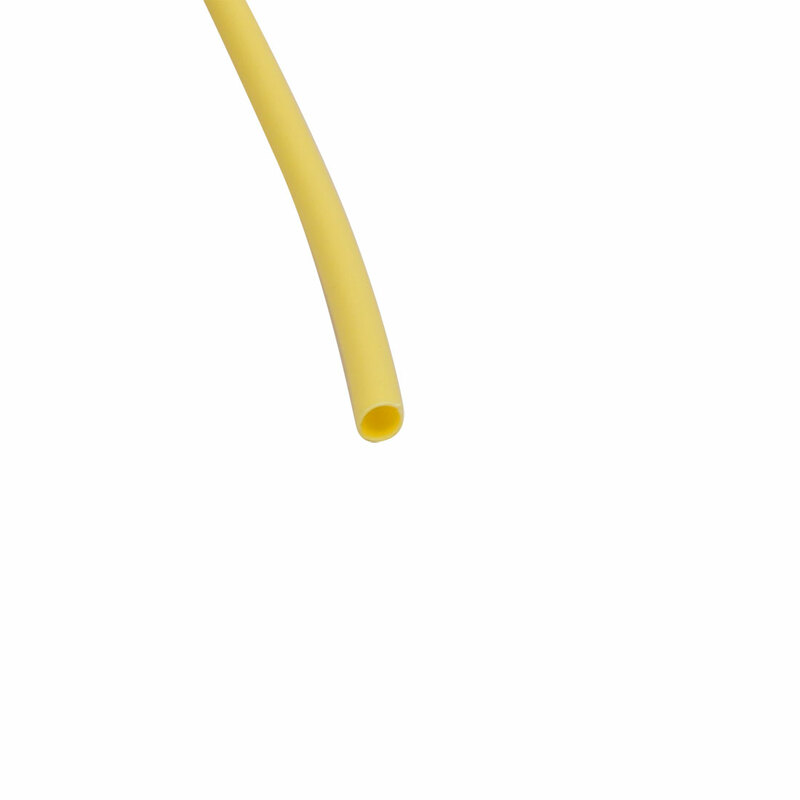 Very thin wall tubing good protection for temperature sensitive components. Low shrink temp improves production efficiency. Weatherproof, high temp resistant and anti-corrosion. Fast, safe, secure way to wrap wiring harnesses. Flame Retardant Level: VW-1.